NEW YORK, USA // Greg Luckman is the Global Head of Brand Consulting at Creative Artists Agency (CAA), the world’s leading sports and entertainment agency. Luckman is based in the New York office and leads a global team that advises brands such as Bose, Intel, JPMorgan Chase, Mondeléz, and Stubhub on their sports and entertainment marketing strategies. In less than six years since launching, CAA Brand Consulting has grown to 150 people providing services across strategic advisory, analytics, creative and experiential to over 30 corporate clients. 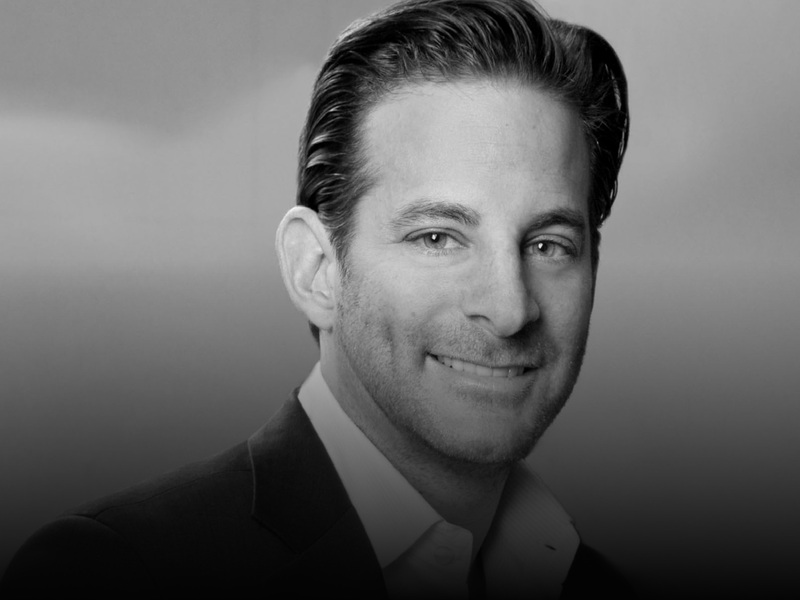 Prior to joining CAA, Luckman was the CEO of GroupM Entertainment & Sports Partnerships (ESP), a WPP company that he launched in 2007 and rapidly grew to 100 people consulting on high-profile platforms such as Citi’s global sponsorship strategy including its Citi Field and US Olympic Team partnerships. Prior to that, Luckman was the President of the New York office of Momentum, an IPG company. Throughout his decade-long tenure, Luckman was also the Global Director for the American Express account with a dedicated team of 80 people across 10 countries responsible for its robust access platform including its international sponsorship portfolio, talent/influencer relationships, and innovative product launches. He is a three-time recipient of the prestigious Sports Business Journal “Forty Under 40” award, making him an exclusive member of the Hall of Fame. Luckman is a graduate of Tulane University and currently lives in Manhattan with his wife, Beth, and two daughters, Charley and Casey.